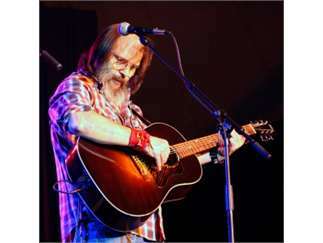 A protegé of legendary songwriters Townes Van Zandt and Guy Clark, Steve Earle became a master storyteller in his own right as his songs were recorded by Johnny Cash, Willie Nelson, Emmylou Harris, Waylon Jennings, Travis Tritt, The Pretenders, Joan Baez and countless others. 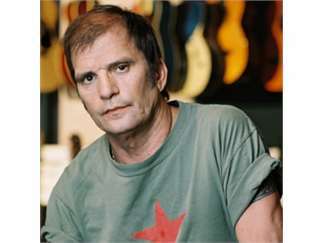 1986 saw the release of his debut album, "Guitar Town,' which shot to number one on the country charts and immediately established the term "New Country." 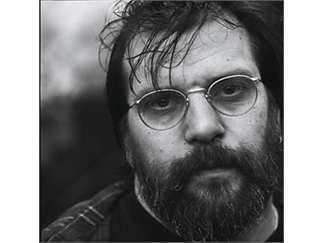 After a downward spiral of heroin addiction and the loss of his recording deal, Earle re-emerged in 1996 with "Train a Comin," which earned a Gremmy nomination for best contrmporary folk album. 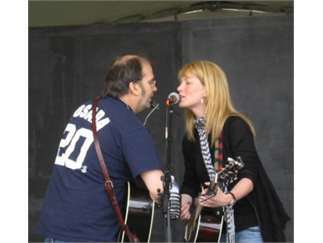 He delved into bluegrass in 2000, when he recorded "The Mountain" with The Del McCoury Band; into acting when he played HIV-addicted drug addict and counselor Walon in parts of three seasons on "The Wire" (his version of Tom Waits' "Way Down in the Hole" was the theme to Season 5); into overt political songs (left-wing) with the 2002 album "Jerusalem"; and has ventured far and wide musically ever since. 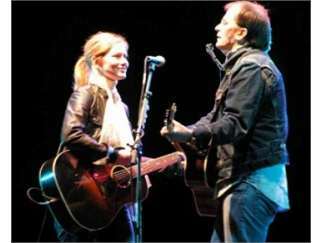 In 2015, he released his 16th studio album, "Terraplane," and in 2016 he recorded a duet album with Shawn Colvin, simply entitled "Colvin & Earle." Later in 2016, he and the Dukes went on tour to commemorate the 30th anniversary of "Guitar Town."